Hello, and welcome back to Unlocking Detention! This year’s Unlocking Detention, #Unlocked17, marks our fourth virtual tour of the UK immigration detention estate. And it starts at a moment of crisis and upheavals. Last month, an undercover documentary revealed the extent of abuse that was going on at Brook House detention centre, run by a private security company, G4S. While this news prompted the Home Affairs Committee to hastily organise an oral evidence session, three people died in immigration detention over the the last month, including the death of a young man through injuries sustained in a suicide attempt: he was only 28 years old. And last week, the court ruled that the Home Office was unlawfully bending the definition of torture so that it could detain extremely vulnerable survivors of torture. Amidst all this, it was suddenly announced that the Verne detention centre, the latest addition to the detention estate, would close at the end of this year. ‘Out of sight, out of mind’ policy of immigration detention just cannot go on like this. It is simply wrong that so many people are being locked up in detention centers like this in such a routine manner and with no time limit. 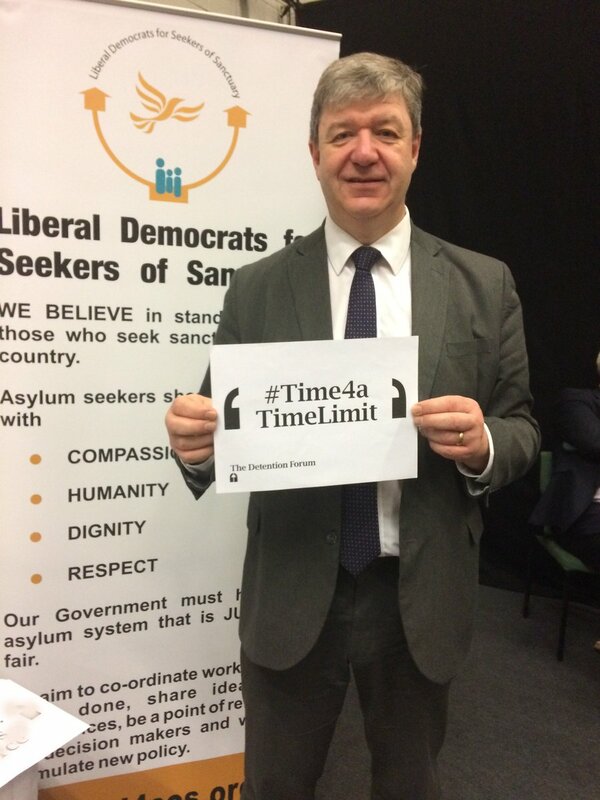 It is also wrong that so few people know about the brutal reality of immigration detention. Of course, this seems inevitable: many detention centres are hard to reach, and they are hidden behind barbed wires and high security walls. Will you join Unlocking Detention tour to change this? 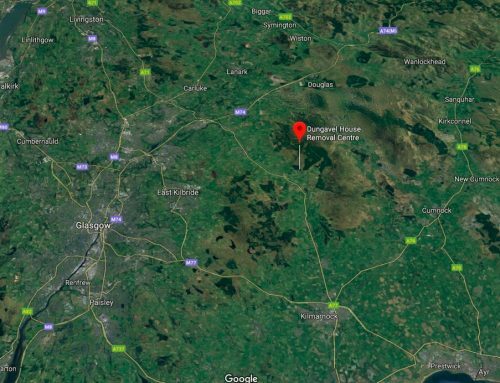 Every week from now until the end of December, #Unlocked17 will be ‘visiting’ a different site of immigration detention, starting with Yarls Wood detention centre. We will be unlocking the gates of detention centres, to shine a light on this hidden world and bring the reality of immigration detention outside the detention centres. We will be hearing from people affected by immigration detention, who can tell us what’s going on behind these walls and what impact it is having on their communities. 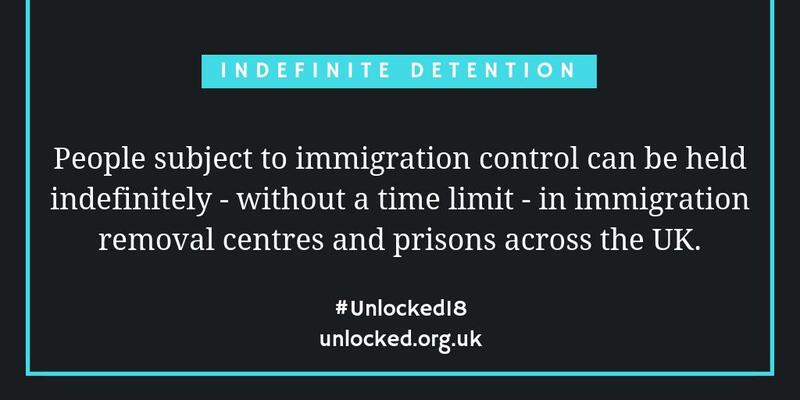 #Unlocked17 will also shine a light on actions that are being taken to challenge immigration detention. If you are taking actions against immigration detention or support people affected by immigration detention and would like us to feature your stories, do get in touch. If you have any events about immigration detention you are running and want us to publicise them, get in touch too. Unlocking Detention is a shared platform, and we want you to help shape this year’s tour for the next 10 weeks. We will also be hosting actions and events ourselves later in the tour too – so stay tuned! 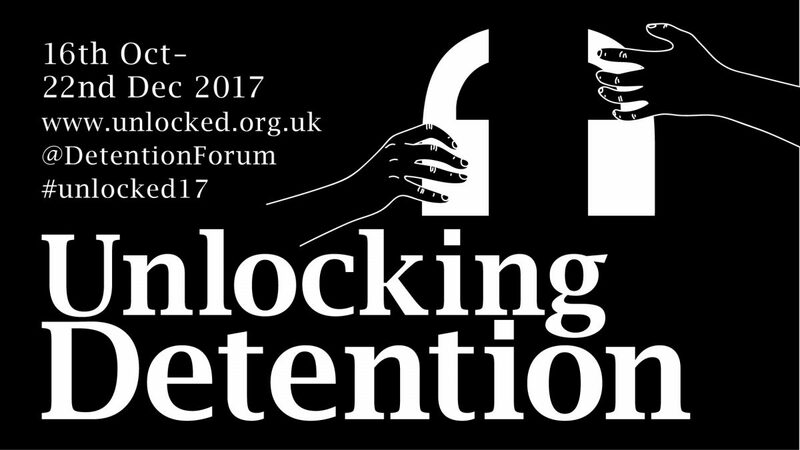 There are so many ways you can get involved in #Unlocked17 – which one will be yours? 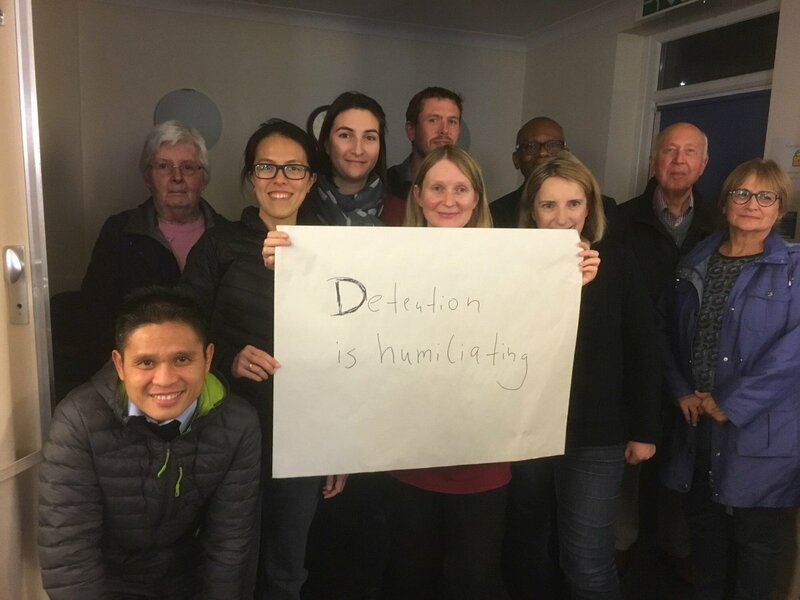 Speak up against immigration detention – Are you prepared to speak up against immigration detention? During #Unlocked17, our supporters will be sharing their message through photos. Interested? More information here. 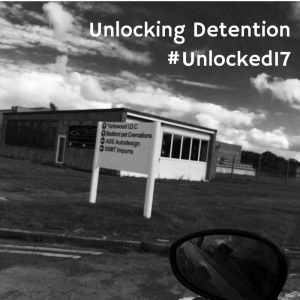 Join the conversation and lead the ‘tour’ – Share your thoughts on, experience of and images about immigration detention on Twitter using the hashtag #Unlocked17. We are very keen to receive more photos of detention centres – are you able to share them with us? Share, share, share! – Most importantly, will you be able to share Unlocking Detention with your friends, family, supporters and colleagues? Please share our tweets and Facebook posts! We also have an information pack for groups and organisations interested in being part of Unlocking Detention – contact unlockingdetention(at)gmail.com for a copy. At this time of crisis and upheavals, we don’t really know what will be happening to immigration detention or lives of migrants next week, next month or next year. 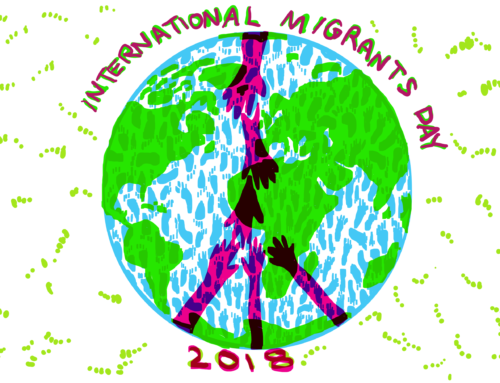 We need to build a bigger voice that speaks against immigration detention and against exclusionary policies and practices that damage our community – so please join us! Thank you for reading this blog, and we looking forward to welcoming you to Unlocking Detention.